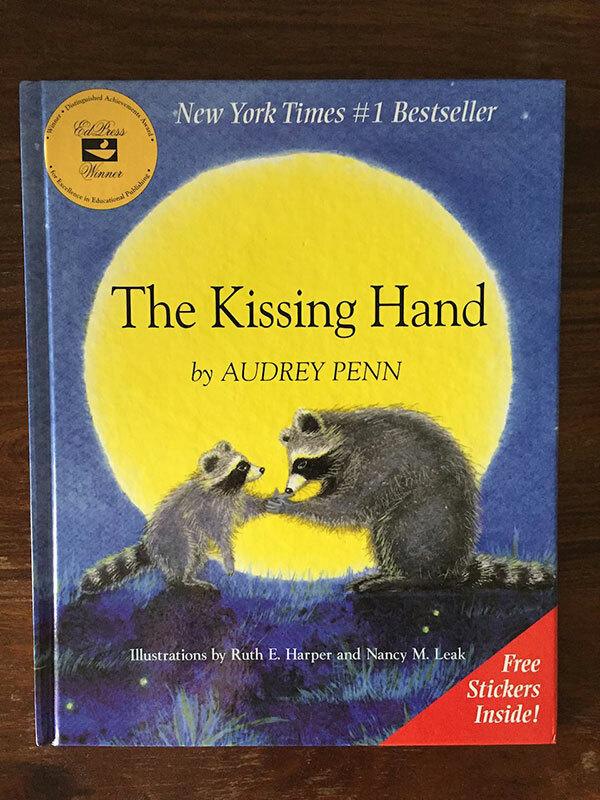 This is one of our favorite books: The Kissing Hand by Audrey Penn and it may help your child ease his/her fears. 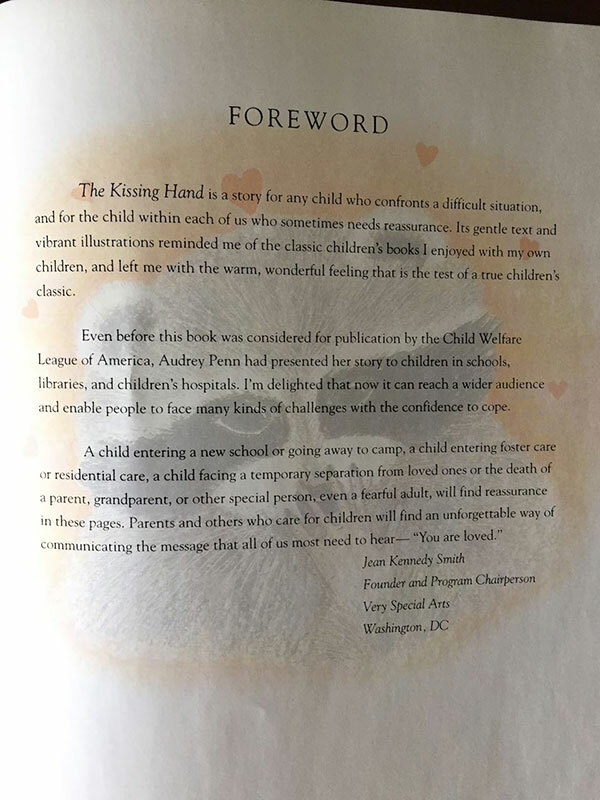 The book is "for any child who confronts a difficult situation, and for the child within each of us who sometimes needs reassurance." It's a great story and has super cute illustrations. We love, love, love this book and we have gifted it to many friends. 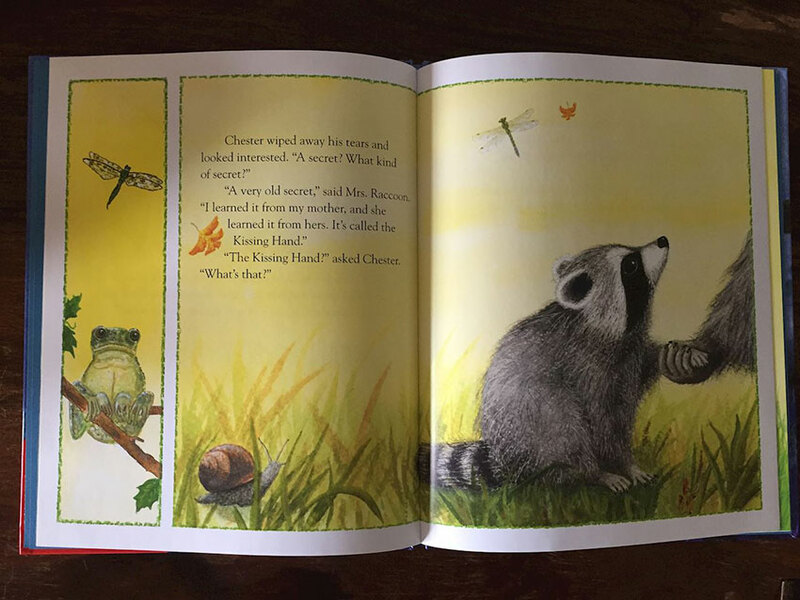 The story is perfect and the illustrations are beautiful. 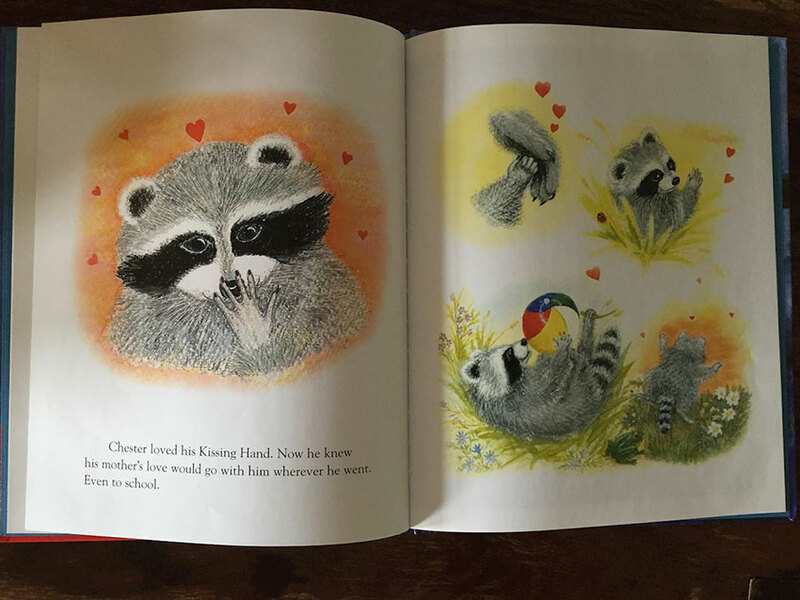 Every time we read the book, I take the hands of the girls in our hands, "spread their fingers" and "kiss their palms", "press their hands on their cheeks" and make fun kissing sounds. 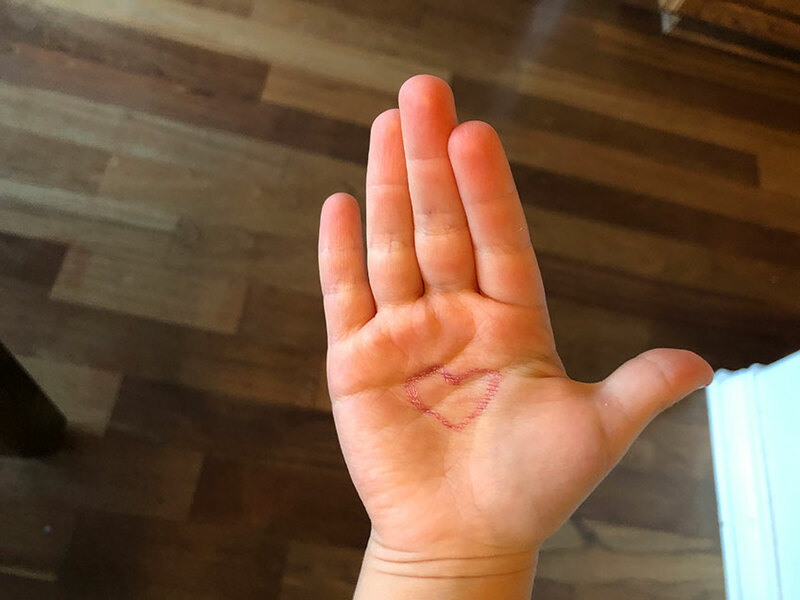 Tip: Draw a little heart on your child's palm before he or she goes to school and tell your little one to look at his/her hand whenever he/she feels intimidated, scared or lost! Get your copy at one of Austin's awesome book stores (yay, go local!) or order it online. Let us know if it works for you and your little one!